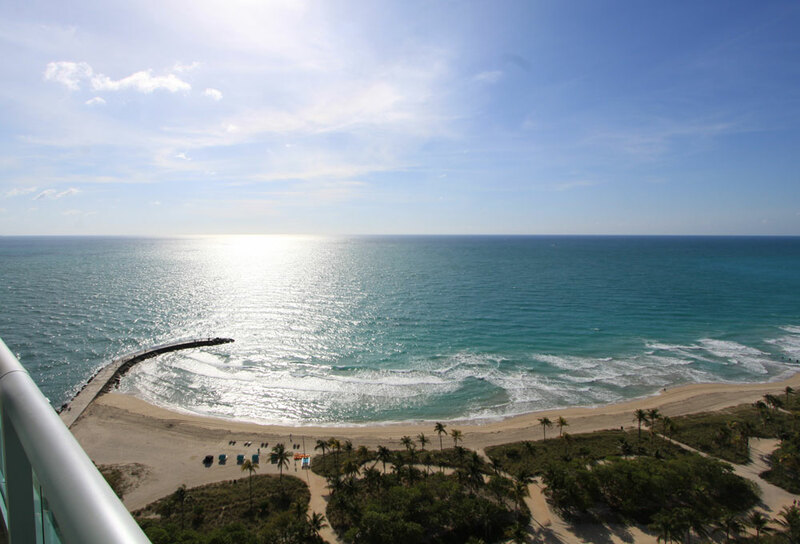 Twenty six stories make up the One Bal Harbour condo found within the northernmost point of the upscale neighborhood. 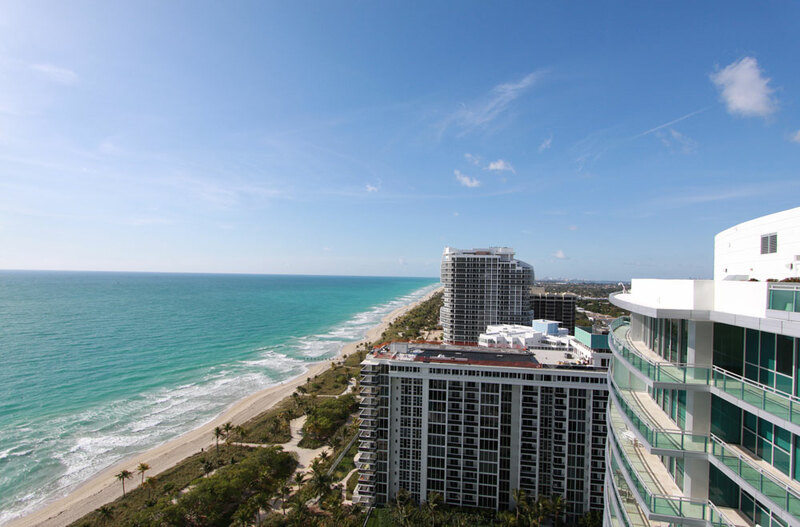 Within the building you'll find two, three and four bedroom residences plus penthouses that offer views of the beaches and the waterfront, both of which you can walk to from the building if you wanted to. 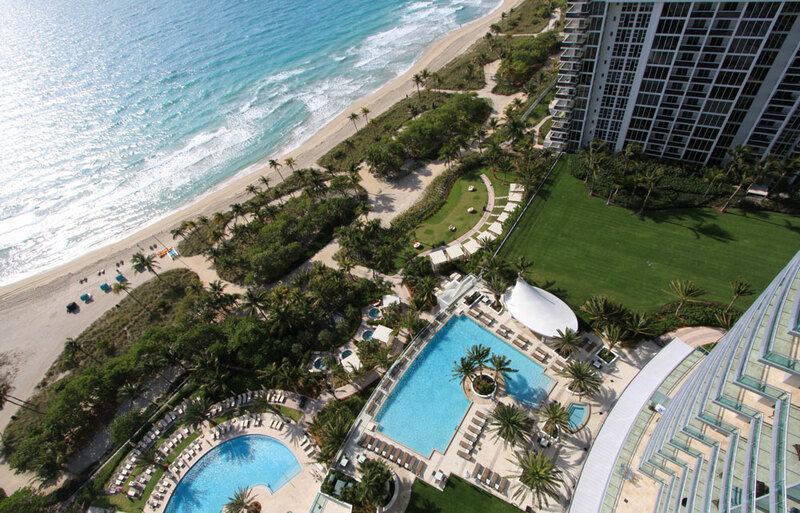 One Bal Harbour is both a residential condominium as well as a high end hotel that operates as the One Bal Harbour Resort & Spa. This dual function allows residents of the building to use all of the building's hotel amenities plus everything else there is available like the restaurants, swimming pool on a landscaped deck, a ballroom and social area plus much more. 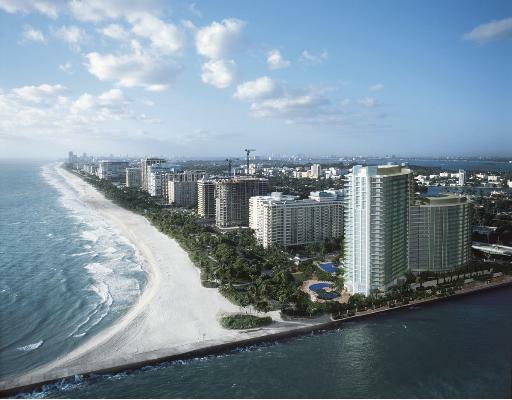 The 260 units of One Bal Harbour have 2,000 to 8,000 square feet of living area. 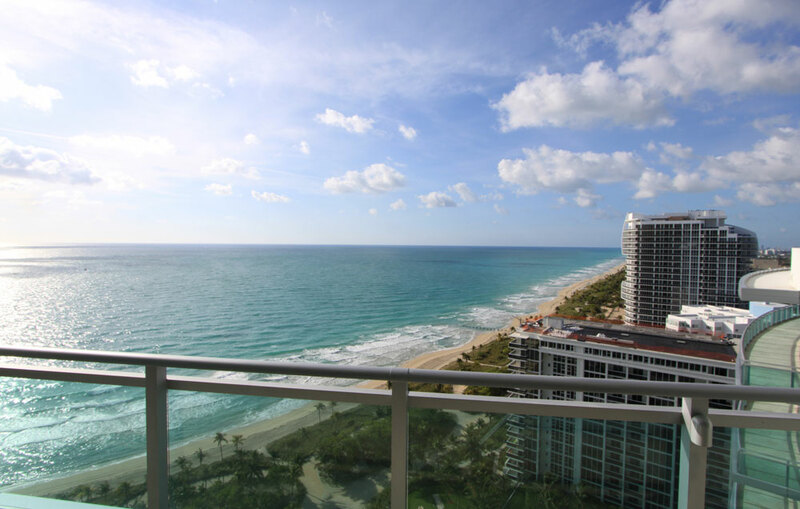 Leave the car at home and walk to the beach from One Bal Harbour or explore the rest of the beachfront extending north and south across Sunny Isles Beach and Miami Beach. For shopping you can always find the latest fashion trends over at the Bal Harbour Shops. 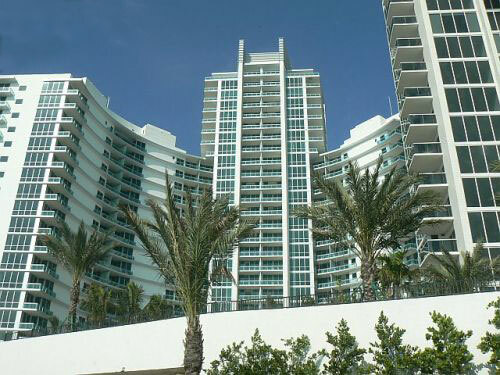 The city of Miami and its downtown area can be found west of One Bal Harbour.